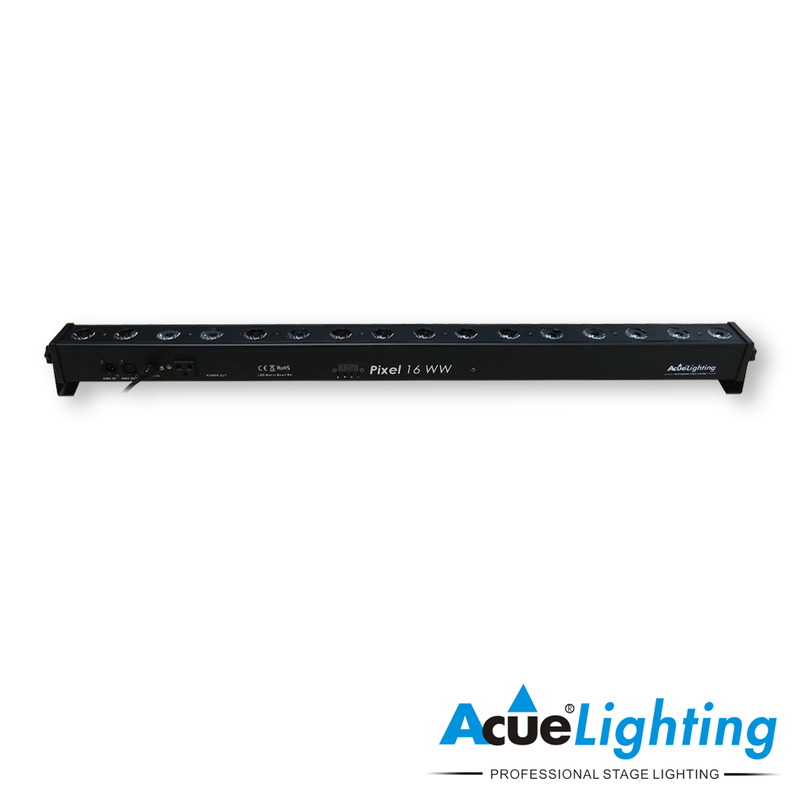 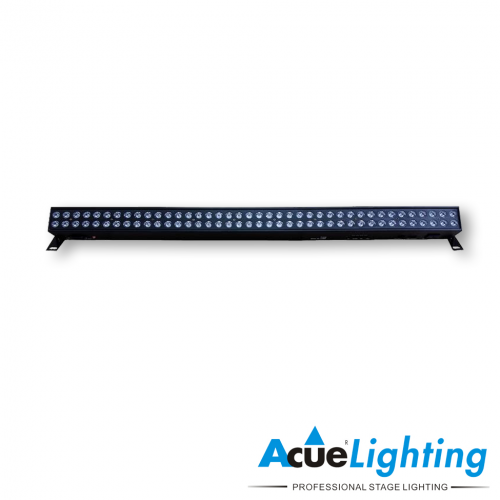 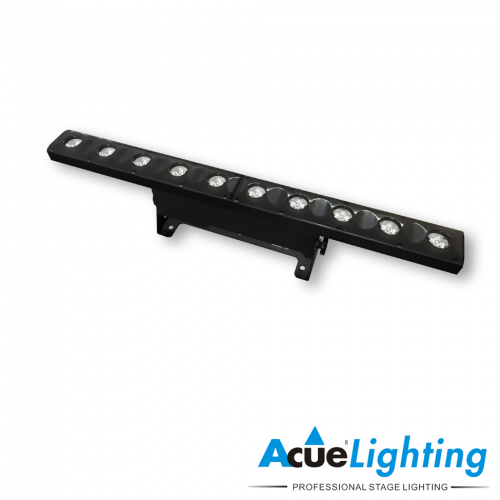 The Acue Pixel 16 WW is a newer addition to our line of powerful LED wall washer lights. 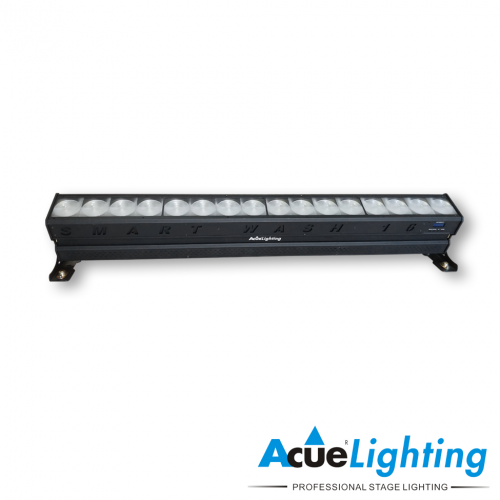 It features 16x3W WW LEDs that provide a nice, even powerful wash. The Pixel 16 is perfect for washing large walls or structures. The Pixel 16 features multiple operation modes including DMX (1, 2, 4, 8, 16 & 20 DMX modes), sound, auto-program and master/slave modes.